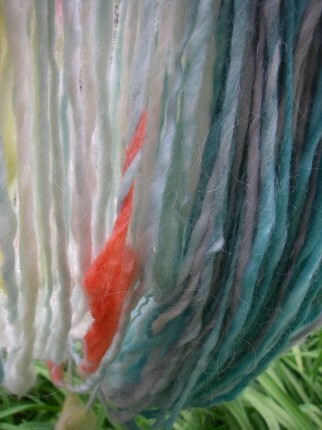 Make Yarn! On a Spindle! Lovely proprietor of Pleasurecraft, Kristyn Woodfine, is making a very special trip to our metropolis from the idyllic wilds of eastern Ontario to teach us to spin yarn! On a spindle!